Neurogenesis is the process by which neural cells (neurons and glial cells) are generated. 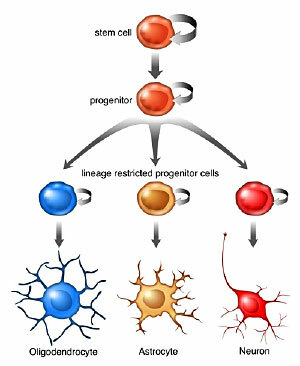 Neurogenesis is most active during pre-natal development, and it is responsible for populating the growing brain with neurons and glial cells. Recently neurogenesis was shown to continue in several small parts of the brain of adult mammals: the hippocampus and the subventricular zone.